Don’t become an old man before your time but aspire to be an old man in the fullness of time. Prostate urinary symptoms are traditionally associated with the older man. However, benign prostate enlargement can start as early as 40 years and anytime thereafter. Many men will endure the significant bother of prostate related symptoms without seeking treatment. Typically this can result in frequency at night time and sleep loss, which most people find to be the most bothersome symptom, and also a poor flow, dribbling after passing urine and frequency. All of these symptoms can be treated and rectified. There are a number of medications that can help improve urinary symptoms. There is new technology called greenlight laser vaporisation of prostate and then there is the traditional trans-urethral resection of prostate, which is a surgical procedure. 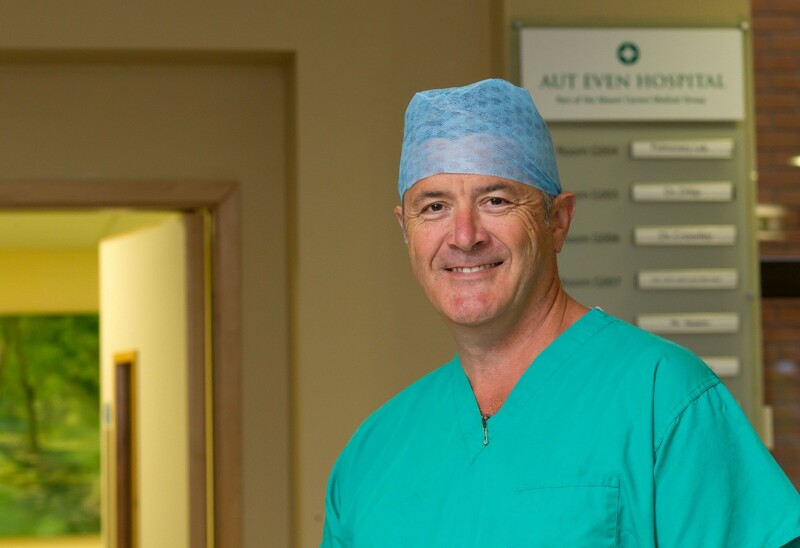 In Aut Even we have the largest expertise with greenlight laser vaporisation in both Ireland and the UK. In the younger man greenlight laser vaporisation is preferred because it’s less disruptive of sexual function than the surgical alternative. It normally would involve an over-night stay in hospital and a few weeks of mild to moderate discomfort passing urine before this settles down. The long term durability of greenlight laser is equivalent to surgery. The role of greenlight laser vaporisation is expanding and I have recently visited a centre in Madrid with a view to modifying the laser technique to include extremely large prostates. Consequently I would advise men to have their bothersome urinary symptoms attended to and not to become an old man before time.